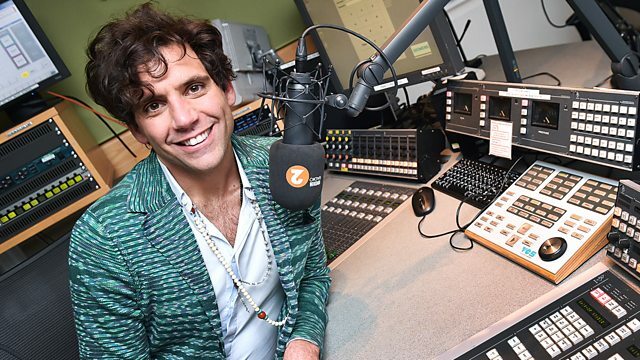 Mika plays some of the greatest songs of all time, including tracks from Stevie Wonder and Carly Simon, and performs very special covers live at the Radio 2 Elton John piano. Mika, the multi-million selling and Brit Award winning singer-songwriter plays some of the greatest songs of all time. He has tracks from Stevie Wonder, Carly Simon, David Bowie and Diana Ross. Mika will look at what makes these songs so special, whether it's the writer, producer or perfomer. He'll also share why they're his favourite songs and what they mean to him. Plus Mika also sits down at Radio 2's Elton John piano to perform special live tracks from Dusty Springfield and Paul Simon. Greatest Hits Of 1978 (Various Artis. The Very Best Of Carly Simon. George Michael - Ladies & Gentlemen. Now 17, Part 2 (Various Artists).